Home | Videogame | Action Camera | FUJIFILM Instax MINI 9 IceBlu+Cust+Pell. 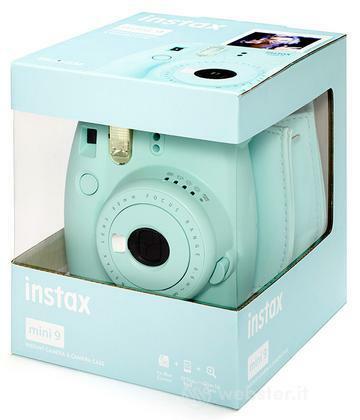 FUJIFILM Instax MINI 9 IceBlu+Cust+Pell. Titolo: FUJIFILM Instax MINI 9 IceBlu+Cust+Pell.